Regulations now prevent ordinary people from investing in promising startups. When the New York Stock Exchange was bought by a much younger start-up, we pointed out that our government's power to regulate the stock exchange had led to its death as an independent business. The NYSE was founded in 1792. 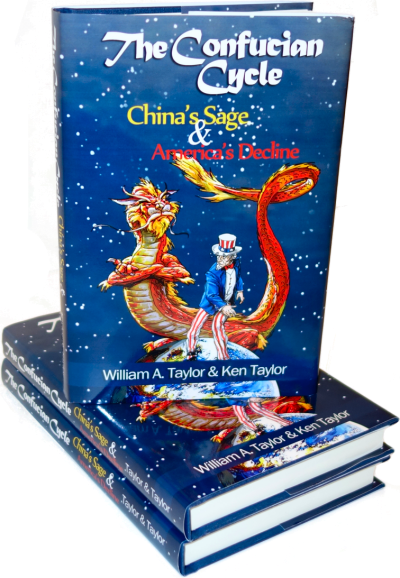 Over the years of America's growth as an industrial nation and into a world power, buying and holding stocks represented the only practical way a middle-class person who didn't have the talent to start a high-growth business could accumulate serious wealth. And you thought the Yahoo millionaires were a new phenomenon! According to the Securities and Exchange Commission's most recent estimates, businesses have been raising more funds through private transactions than through debt and equity offerings registered under the securities laws and offered to the general public. Overall public debt and equity issuances fell by 11% between 2009 and 2010, to $1.07 trillion, while private issues rose by 31%, to $1.16 trillion. Businesses have always been free to raise "private equity" from "sophisticated investors" who were defined as people having a million or more in net worth, not counting a house. The thought was that millionaires didn't need as much protection from bogus fund-raising as simple rubes who weren't worth as much. There were two limitations - businesses couldn't advertise private offerings, and once they had a certain number of stockholders, they were subject to the same regulations as if they'd gone public. The only reason Facebook went public, we're told, was that they had so many stockholders that they were going to be regulated as if they were public. They had to pay the costs of being public, so they might as well be public. The Facebook IPO caused a huge hubbub because the stock went down instead of going up as IPO stocks often do. Facebook had signed up enough of the world's population by the time of the IPO that they simply can't grow as rapidly in the future as in the past. By IPO time, sophisticated investors had already captured most of the period of rapid growth, leaving none for mere mortals like us. Our past restrictions on advertising private placements meat that only the 3% of the people who are wealthy enough to be "sophisticated investors" are legally permitted to buy into private placements. Once the new law permits start-ups to advertise private placements, they won't have to raise money from Russian oligarchs as Facebook did. Making it easier for start-ups to raise money will result in more start-ups, but the way our government did it will lock ordinary people out of the best opportunities. Start-ups won't go public until they're a lot bigger than in the past, which means that their fastest growth will have already happened. Unless you're a millionaire already, you won't be permitted to invest in the next Google or Facebook. That's for your own protection, of course. Rather than encouraging start-ups by allowing them to advertise private equity but limiting the purchasers to those already wealthy, it would have been better for our legislators to have retracted a number of the regulations which make it so expensive to raise money on the public markets. Relaxing regulations is anathema to bureaucrats and to many politicians, however, so it hardly happens, no matter how destructive the regulations are. Regulation not only killed the NYSE as an independent organization, it's locking you and me out of any possibility of participating in the next Apple or Google. Thanks, government.